Teaching youth about disabilities is important. 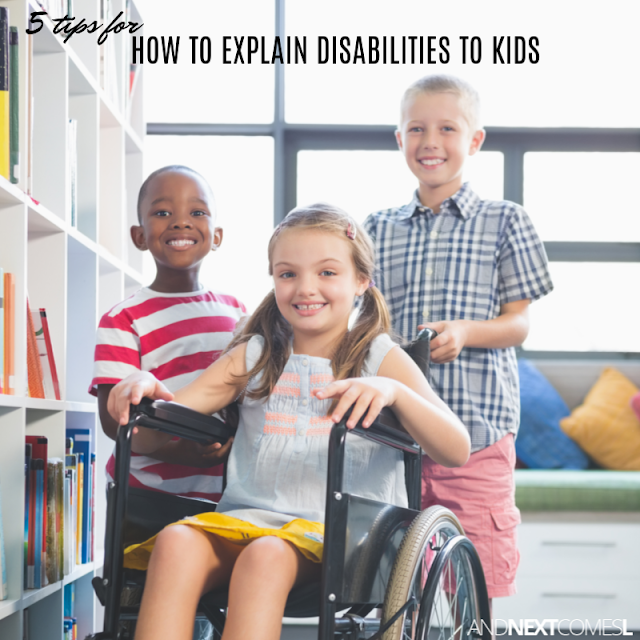 Find out how to explain disability to a child and how to talk to your child about disabilities with these five tips. I was recently asked to write about how you can help be my child's friend, which I thought was an interesting question. However, to me, the answer is quite simple. They should be his friend if they genuinely like him for who he is and think he's fun to be around. So if you really want to help be my child's friend, then you need to talk to your kids about disabilities. Teach them about all types of disabilities, whether it's a visible one or not, and inclusion. Let me say it one more time...teach your kids about disabilities! Because I can guarantee there is a kid or two (or more!) in your child's classroom that likely has a disability. I know that not all disabilities are visible, which can make things more challenging when explaining disabilities to your children. However, there are lots of ways to teach your kids about all disabilities and the importance of inclusion. Your kids might not understand things like meltdowns and why their classmate is all of a sudden screaming, crying, and hitting and decide that that classmate is not a worthy friend. But a little understanding and education goes a long way. By teaching your child about disabilities, maybe they'll develop a little empathy and compassion. But maybe you wonder: where should I begin? 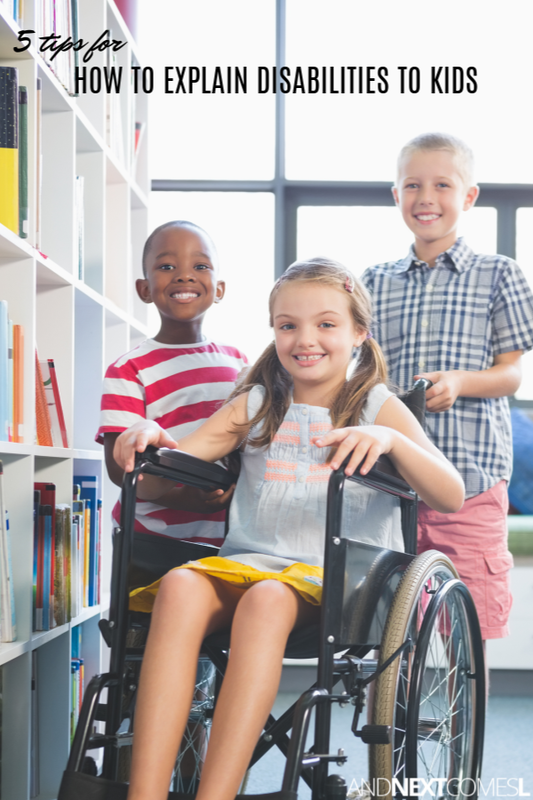 How do I start teaching my kids about disabilities? I'm sharing five simple, yet meaningful ways to talk to your child about disabilities over on CBC Parents and I hope that you find them useful!